The leading international trade magazine for the footwear industry. World Footwear is the premier magazine covering the production of all types of footwear. 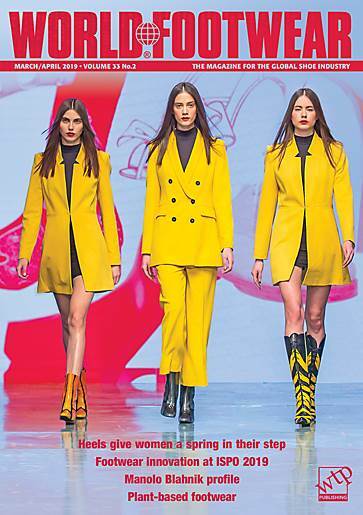 Written by industry professionals, the magazine has become a major inspiration and influence in the selection of machinery, fabrics, components and suppliers. 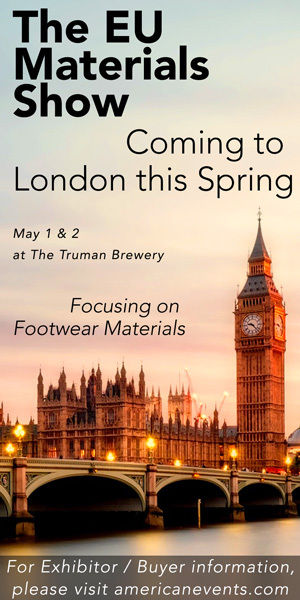 With the main focus on materials and manufacturing innovation in the global shoe manufacturing sector, World Footwear also covers sourcing and supply chain issues, as well as fashion and consumer demand. Published six times per year.